Often times, our customers have fluorescent tubes, and do not need astounding technical specifications for their lighting devices. For this kind of applications, in order to provide a quality lighting and a reduced electrical consumption, you can use our SUB-TL range. 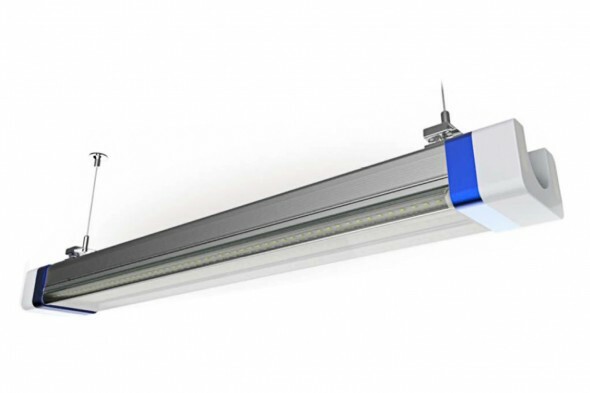 It has been specially designed to replace fixtures with double T8 fluorescent tubes. The SUB-TL are extremely easy to set up and can be connected in series, which makes it a lot easier and faster for the men installing them and reduce manpower costs. At shorter budget, we also have LED tubes that could replace your tubes, but allow you to keep your old fixtures in place.